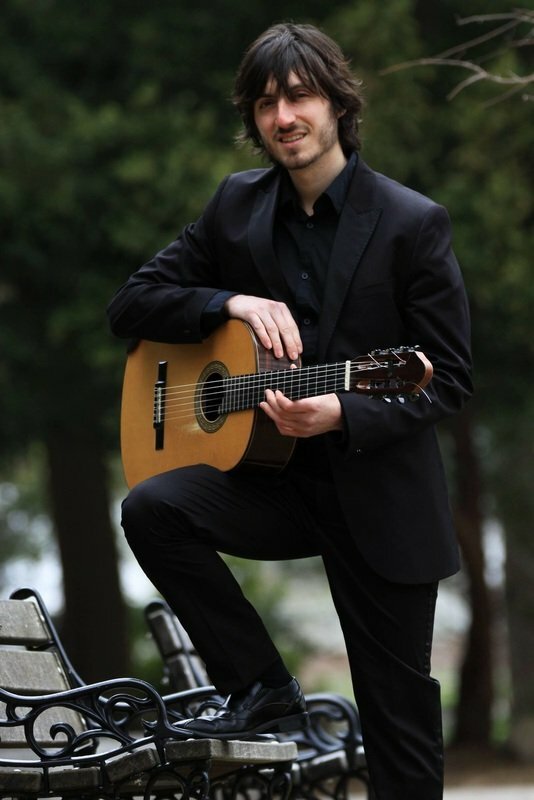 Award winning guitarist Francesco Barone has performed throughout the Northeast United States and in Italy as a soloist and chamber musician. 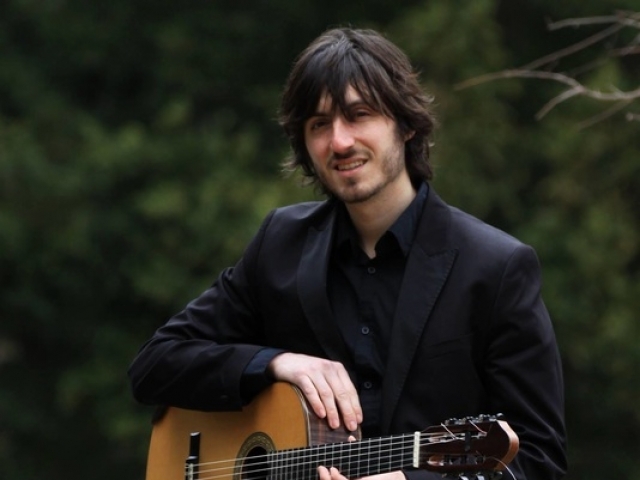 He has been presented at guitar festivals and societies including The Hartt School Guitar Festival, the Connecticut Guitar Society and the New England Guitar Society. 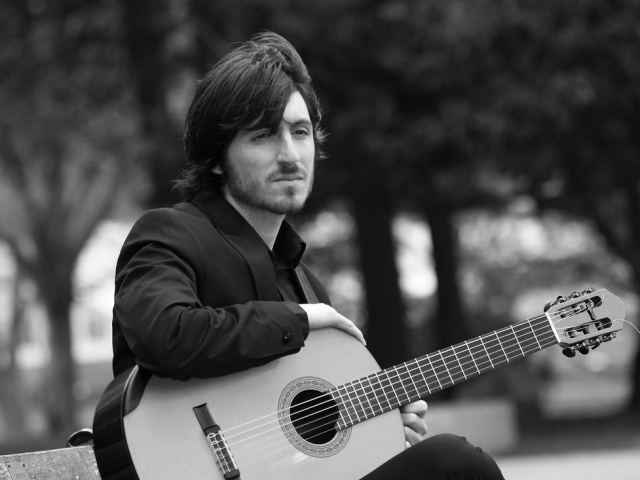 Francesco was also included on a La Bella Strings sponsored concert in 2011 in which he was a featured artist. His performances have been broadcasted on National Public Radio. In 2015 Francesco presented, Nikita Koshkin: Three Compositional Styles for Flute and Guitar That are Unique Yet All Intrinsically Russian, a lecture recital that explored the varied styles of Koshkin’s chamber music. The presentation is being expanded into a treatise, which will be the first to discuss the composer’s prolific collection of chamber music in detail. 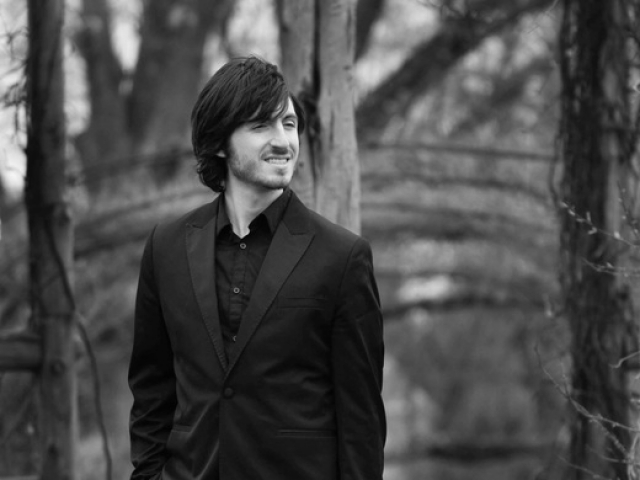 Francesco received a Master of Music from and is a current DMA candidate at The Hartt School where he studies under Professor Emeritus of Guitar Richard Provost. 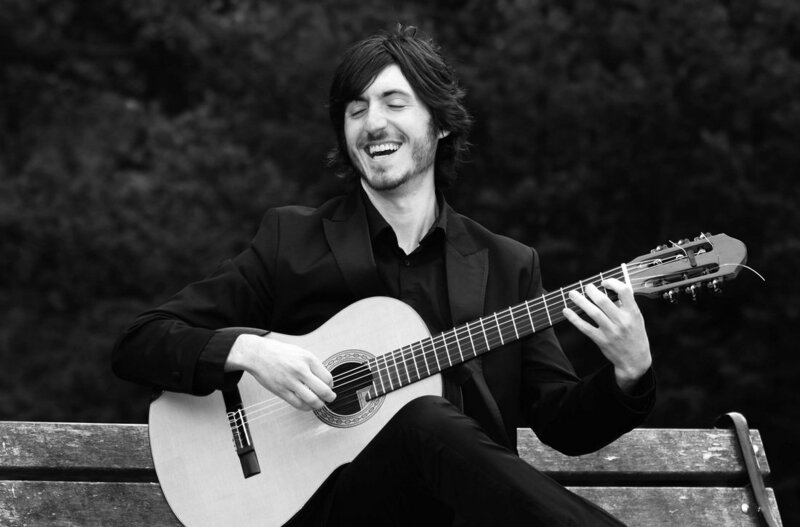 At Hartt Francesco was awarded the Graduate Teaching Fellowship in Guitar and performed with the prestigious 20/20 chamber ensemble. 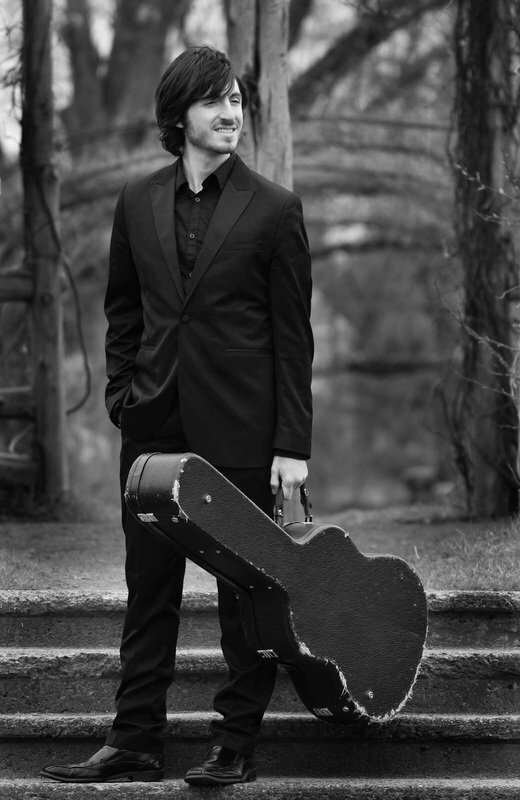 In addition, he holds a Bachelor of Music from Temple University in Guitar Performance where he studied with guitarist/composer Allen Krantz. 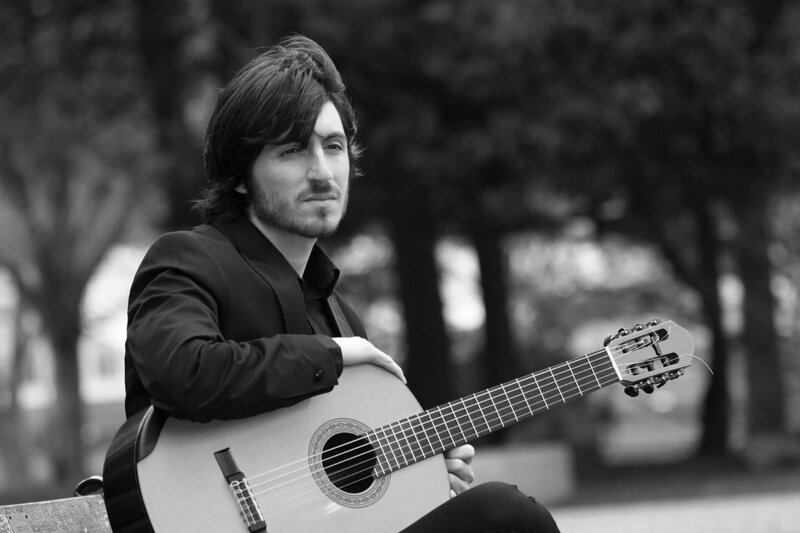 While at Temple Francesco performed with the Temple University Opera in the award winning production of Verdi’s Falstaff and was a prizewinner in the Philadelphia Classical Guitar Society Guitar Competition. 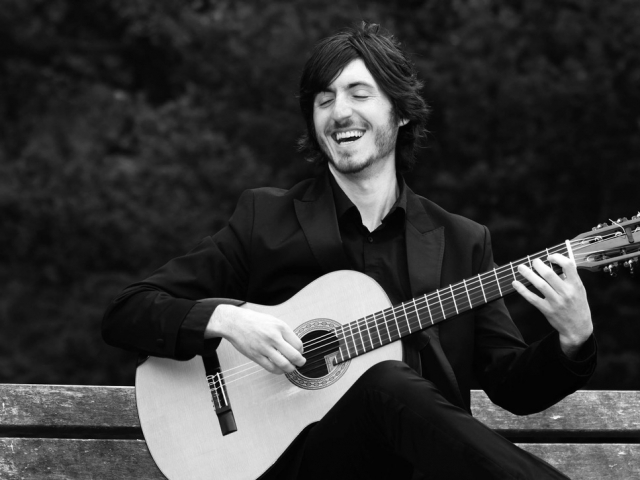 Francesco has performed in numerous masterclasses with some of the world’s leading guitarists including Manuel Barrueco, Jason Vieaux, Oscar Ghiglia, Scott Tennant, Antigoni Goni, Andrew York, Ana Vidovic and Elena Papandreou. As a dedicated teacher, has taught at Columbia University, Hartt School of Music & Capital Community College. He currently serves on the faculty of the Hartt Community Division at the Hartt School and the Music Conservatory of Westchester.